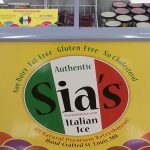 Home - Sia's Italian Ice, The Flavor of Fun! a unique all natural product of unparalleled quality. 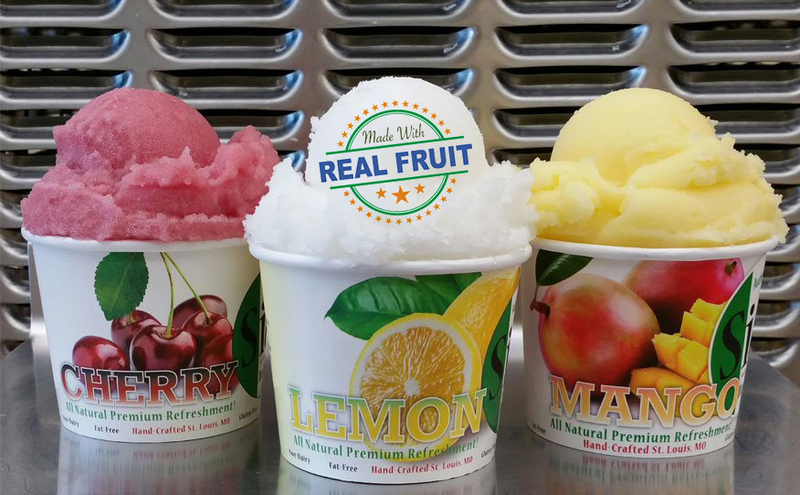 We would like to share our hand crafted process with you. or to schedule an event! 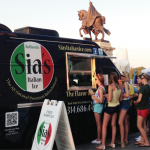 product to offer your customers? 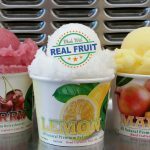 your store, business, or school. Contact us for nutrition and order details! 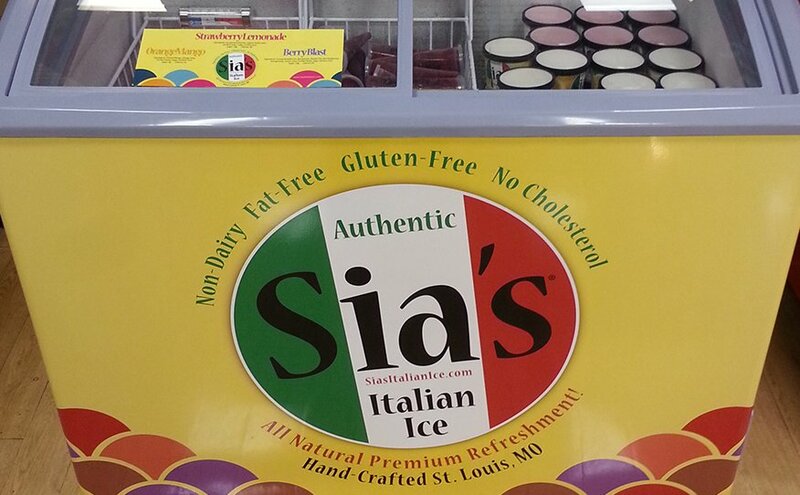 Show your employees you care by providing Siaɴalian Ice! 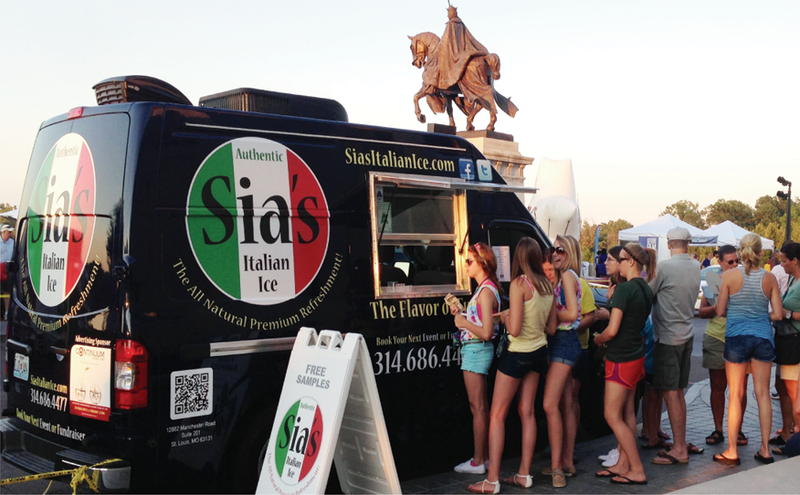 We look forward to answering any questions and or guiding you through a wonderful event with Sia's Italian Ice.